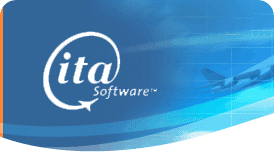 ITA which is regarded as one of the popular most travel software agencies on the net has its luck which has leaded it get Google sign an agreement to acquire it. Google which has been on an acquisition row lately acquiring the popular desktop software BumpTop. To make it easy for users to search any information about flight travels. 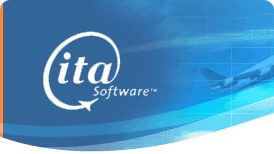 Since it won’t affect the current market shares of both the companies as Google and ITA Software are not competitors. 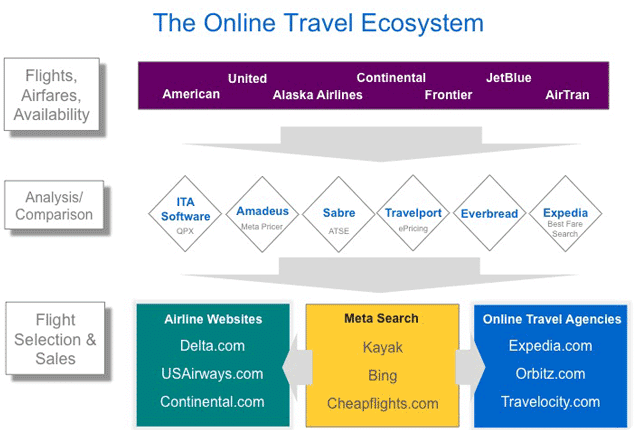 Here is a flowchart of the Online Travel Ecosystem. 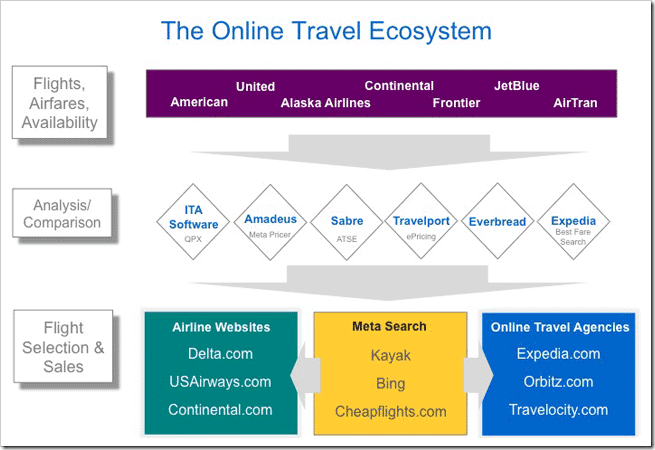 We can only hope that Google teaming up with ITA Software would do some good to the air travelers and not their own pockets. Do write in your views about what Do you think of this Google Acquisition using the comments section. I happened to be doing a bit of work-related researching in Bing today and ran into this web site. As you can imagine I have gotten a tad distracted after sticking around to read a few of your posts. Fantastic stuff here and I’m going to be back in the future to check out more. Thanks! Glad that I could help you in your research..If you like DailyBlogging and don’t wanna miss our posts then Subscribe to Our Email Updates.